Bathroom Renovation Mistakes to Avoid | renoWOW! When remodeling your bathroom, it’s important that your money is being used effectively. Certain things you may want to do can be costly, which can make it difficult for you to allocate your budget to other areas. If you do not know what these things may be, you can end up with a higher estimate than you were anticipating. Here are the top things to avoid to ensure you stay within your budget. Moving Fixtures – New plumbing is among the most expensive things to have done in a remodel. Moving a fixture such as a sink, toilet, or shower from where it is to a new location adds potentially thousands of dollars to your remodeling cost, so decide whether this is a necessity for improving your bathroom. If you decide that you can live without moving fixtures, browse online for suggestions about how you can enhance your layout. Lacking A Plan – To properly explain your idea and make sure it can be done, it helps to draw out your ideas. If needed, get the assistance of a designer. Be sure to consider where the doors, windows, plumbing, and wires are. Not Agreeing to A Fixed-Price Contract – Be sure to have a fixed-price contract with anyone you have remodel your home. Discuss with them what you want to do, the prices, and create a detailed contract that includes a list of what the contractor is to perform as well as the materials used and a change policy. 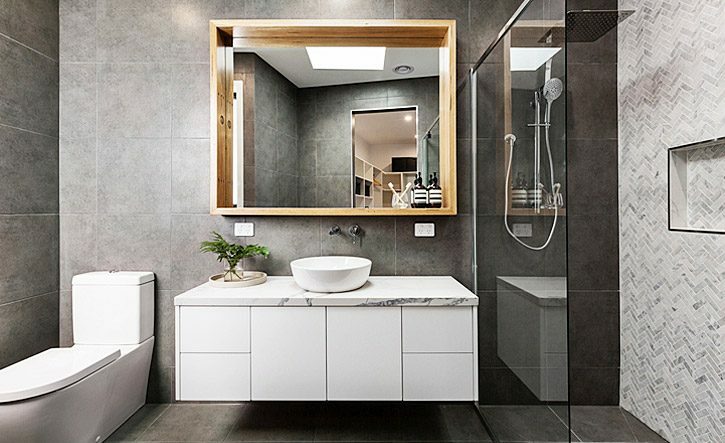 Putting Appearance Before Function – When you design your dream bathroom, it’s easy to disregard the actual functionality in favour of appearances. Be sure when you’re planning to think about the safety, comfort, and accessibility of your new bathroom, and not just focus on aesthetics. Skimping on Quality Workmanship – Hiring the company that provides you with the lowest quote may not always be the best idea. There is usually a reason why their prices are so low such as they lack the proper licensing, insurance, and experience. Not Having Reserve Funds – Unexpected issues may arise that can add to your budget. If you aren’t prepared with some extra money to cover these costs, you may end up needing to put your renovation on hold. It is recommended to have approximately 10% additional on top of your remodeling budget. If you use it, you will be thankful that you were prepared, and if you don’t, you will be happy to have some money left over. Using Incorrect Materials – If you are the one shopping for materials, be sure to select durable and water-resistant items. You may appreciate the looks of some materials, but they may not be suited for use in a bathroom, as moisture will affect them in the form of rust, warping, or peeling paint. Avoid these issues by making sure your materials are designed for bathroom use and install a strong exhaust fan. When you decide to remodel your bathroom, trust renoWOW!’s skilled team of professionals to complete your project on time and to our high standards. Call renoWOW! 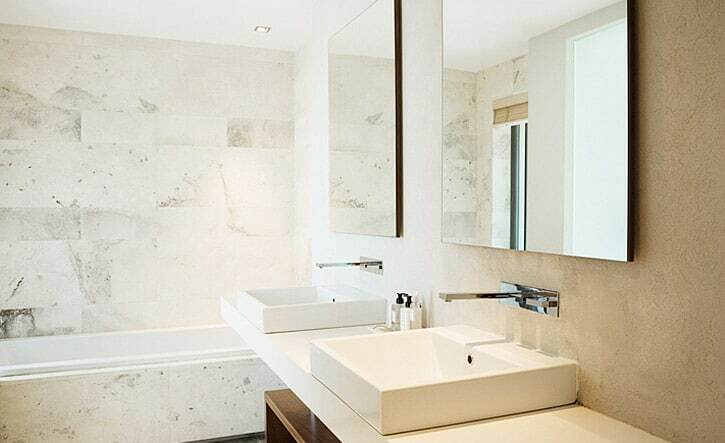 at 416-937-0969 or contact us for information about our bathroom renovations in Toronto. We are also available to provide free in-home consultations or estimates for your next home renovation project.